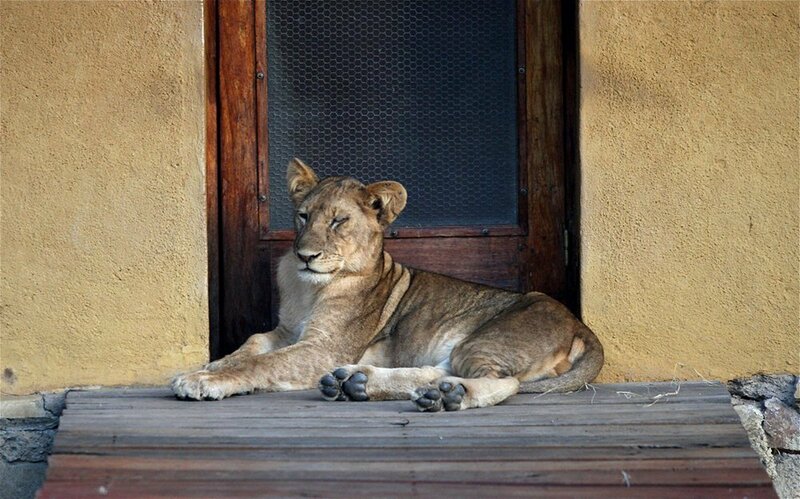 From flexibility to freedom, there are many benefits to going on a self-drive safari. 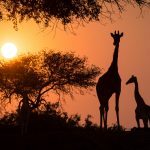 However, for many travellers, one of the biggest concerns about embarking on a self-drive safari, is not having the in-depth knowledge of a nature guide on hand. 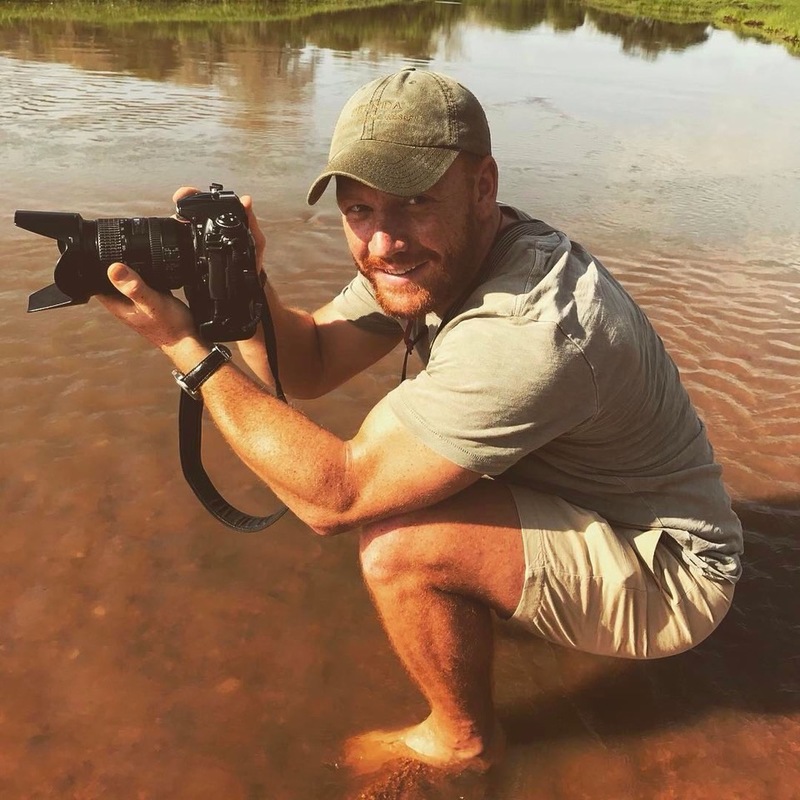 While its true that guides and rangers are trained in reading the bush, spotting wildlife with an untrained eye is not as challenging as you might think. Be Patient: Patience plays a major role in spotting wildlife. Make sure to drive slowly to make sure you don’t miss anything and keep your eyes peeled at all times. Look and Listen: Nature often speaks to us through sounds, if you know what you’re listening for. Stop the car every now and then for a few minutes and just listen to your surroundings. The bark of a baboon could signal the presence of a leopard, and the call of the ox-pecker is a good indication that buffalo are nearby. Look ‘Backwards’: Instead of scanning the bush from left to right, the way we would read a book, try looking from right to left. This forces your brain to work just a little bit harder and increases your chances of spotting animals hiding in the bushes. Spend time around water sources: While it might be tempting to drive around searching for animals all day, it sometimes pays to just sit still and wait for the animals to come to you. 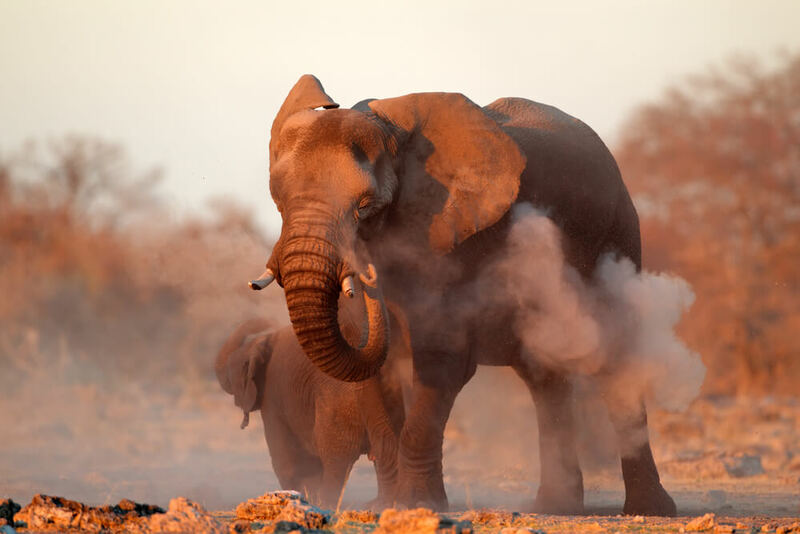 Positioning yourself near a waterhole and waiting patiently could provide you with some stunning sightings of animals coming to drink or cool down. 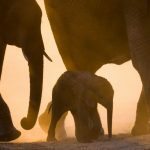 Go at the right time of day: Many African animals are most active in the early morning and late afternoons, so these would be the best times to be looking for wildlife. Depending on the reserve rules, try and get onto the road as early as possible to catch the last of those nocturnal critters! Predators also often hunt in the early morning and evenings, when the heat of the day has died down a bit. Be Respectful: When watching an animal in the wild, be mindful that you are in their territory. Be respectful of their space and always keep a safe distance from the wildlife. Make sure that you keep quiet and don’t startle the animals. 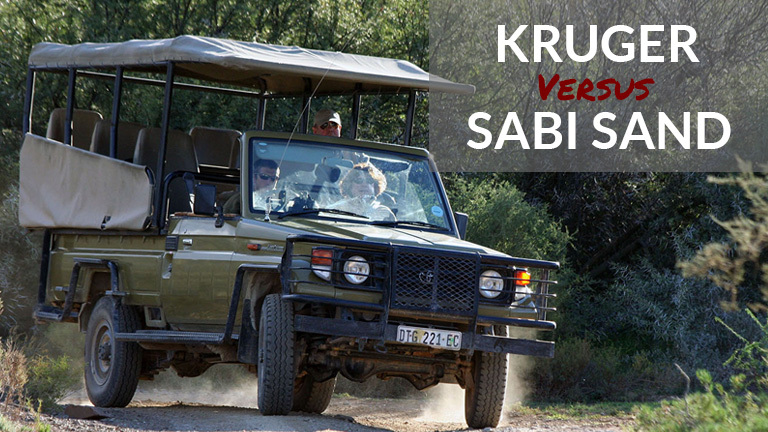 Ready to start planning your self-drive safari? We can help get everything sorted and ready for you, just get in touch with us!